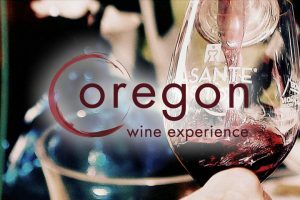 MEDFORD, Ore. — The Oregon Wine Experience is releasing the fundraising efforts from this past weekend. Organizers say they raised over $1.2 million — and they’re still counting! They say, so far, that’s roughly a 25 percent increase from last year — and their best yet. All of the money raised stays local, benefiting Asante medical programs. The festival saw over 4,400 attendees, a 20 percent increase from 2017. People came from all over the pacific northwest as well as Washington D.C., South Carolina, and even New Zealand. Festival planners say they already have dates set for next year.